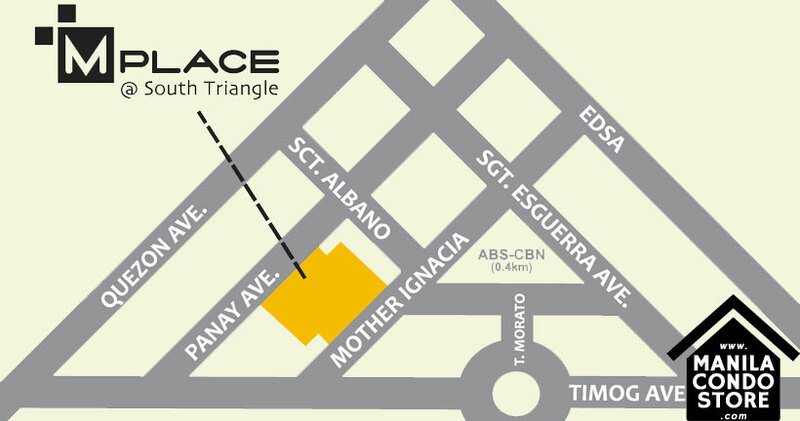 If it’s living right next to the big stars that you’ve always wanted, then SMDC MPlace South Triangle is just the place for you. Right along Mother Ignacia Street and Panay Avenue, South Triangle in Quezon City, within the vicinity are two of the biggest media giants in the Philippines. 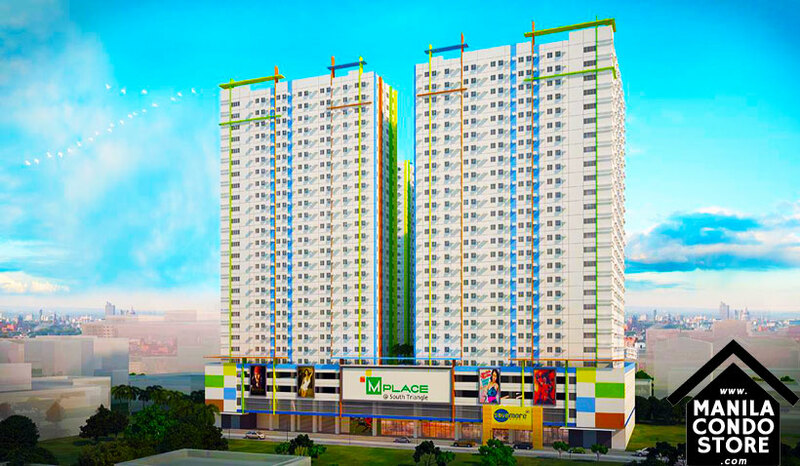 And public transit is a breeze, with SMDC MPlace being only a few minutes away from the Quezon Avenue MRT station, perfect for single individuals, couple or family who thrives in the Quezon City area. And with Hollywood as this development’s main theme, eyes are sure to pop at the glitz and glamour that will greet you at the door. 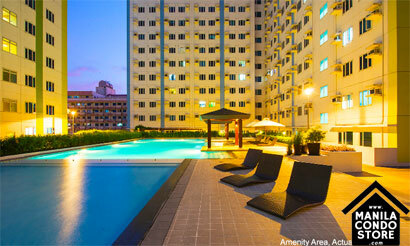 PROPERTY SIZE : 9,749.50 sq.m. 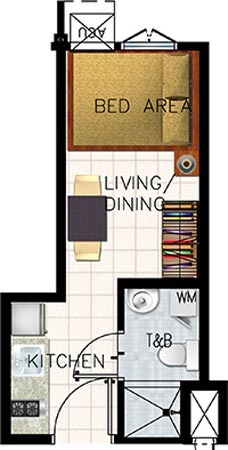 Click on the image to view bigger floor plan. 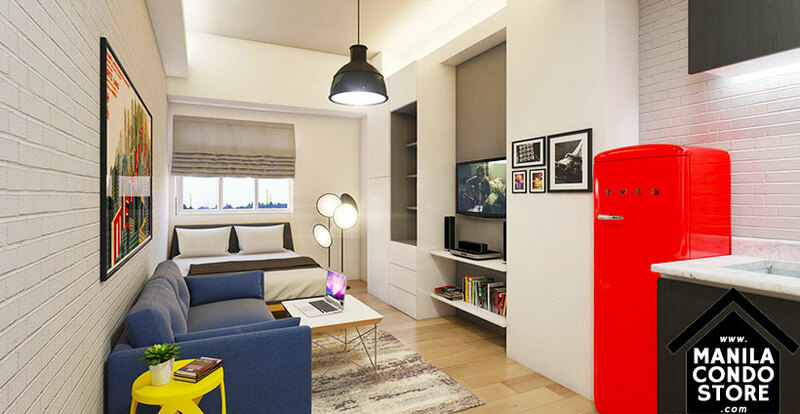 You can choose from a variety of studio units available and added option to combine all the different studios to suit your needs and preferences.